Professional resonator banjos, openbacks, custom builds, re-creations, custom tenors, lightweight models, five string conversions: it all happens here. Plugging in? You've come to the right place. We make custom electrics, synthesizer banjos, and awesome dual-source pickups for your acoustic. 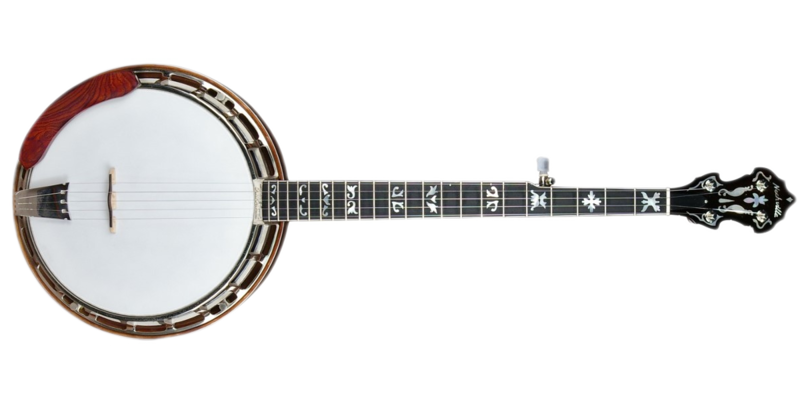 Nechville has been manufacturing professional banjos in the USA for over 30 years. Our patented Heli-Mount system eliminates all hooks, nuts, rods, and hoops with its two piece hardware system. 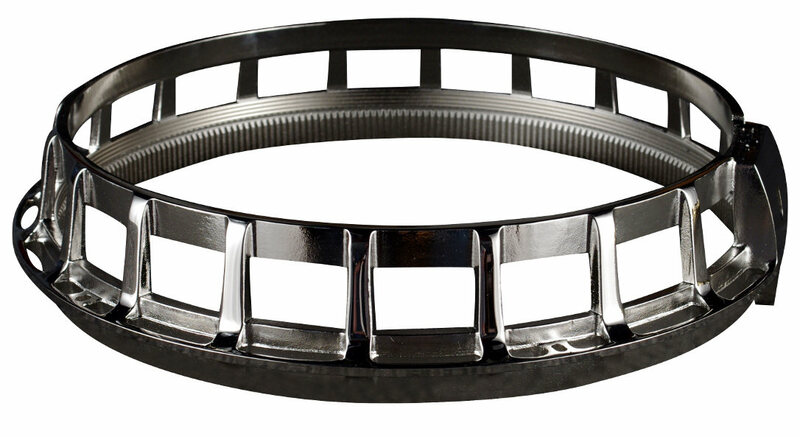 This lightweight and versatile design replaces about 70 pieces of metallic hardware found on all other banjos. The result of the Heli-Mount's perfect head tension is unprecedented musical body and depth. Tom has added many additional banjo improvements and upgrades over the years.